The dichotomy surrounding the narratives of jihad – and the discriminatory silence that stems from it – will haunt Kashmir for generations to come. The deaths of 29-year-old school principal Rizwan Asad Pandit of Awantipora in police custody on March 19, and 12-year-old Aatif Mir, held as a human shield by militants in Hajin, Bandipora on March 22, share a lot of similarities. 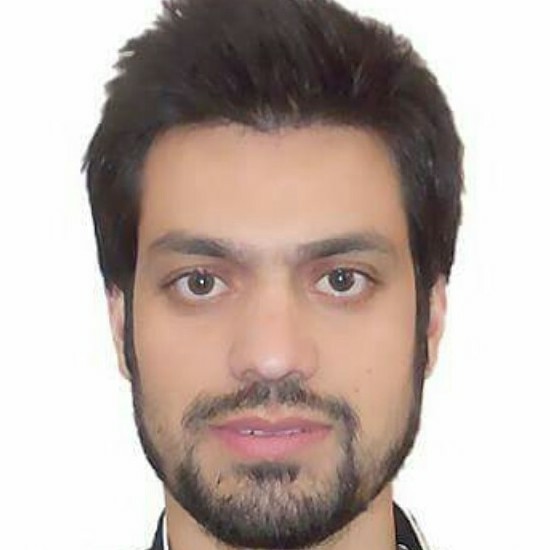 Rizwan Pandit’s gruesome death in police custody is a reminder of the impunity that uniformed men in Kashmir enjoy due to draconian laws like the Armed Forces (Special Powers) Act, or AFSPA. Though India signed the UN Convention against Torture in 1997, it has yet to ratify it, despite recommendations from the Law Commission. Custodial deaths are not a new phenomenon in Kashmir; they have been normalised since the early 1990s. In 2012, the Jammu and Kashmir State Human Rights Commission’s special investigation team found 2,730 unidentified bodies buried in unmarked ‘mass graves’ in North Kashmir, of which 574 were later identified as local residents of J&K. The fact that these bodies were disposed off unannounced suggests many of them would have been killed in custody – custody that was itself never acknowledged. Initial autopsy reports confirm that Rizwan’s death was due to “excessive bleeding caused by deep wounds on his body” and injuries to his hips, thighs and abdomen by a sharp object. The police, which initially announced his death in custody, has now, as an afterthought, tried to suggest he had tried to escape. Family members and neighbours of Rizwan Asad protesting in Awantipora. 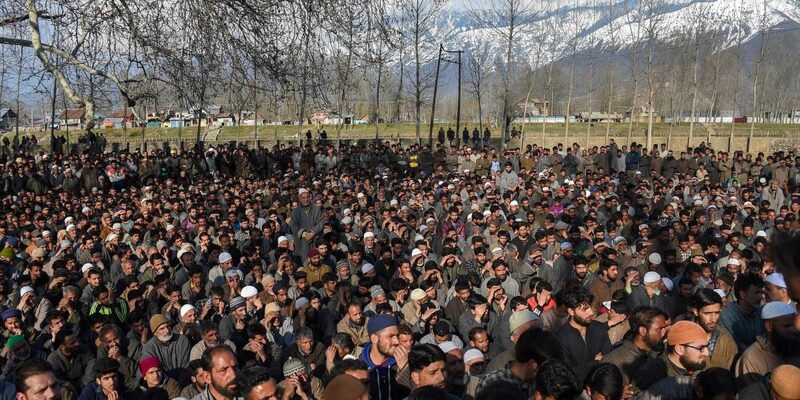 Even as Rizwan’s death left people angry and agitated, the death of young Aatif Mir, who was used as a human shield by militants, has left the valley numb. In a now viral video, Atif’s mother pleads with militants and says, “This is not jihad, this is jahalat.” The militants did not pay heed to her pleas..Indoing so, they have not only delegitimised their idea of “jihad” but also discredited it. For them, jihad – defined theologically as a pious struggle to rid humanity of the yoke of tyranny and injustice and create an atmosphere of peace and love in society – proved to be nothing less than jahalat, or (ignorance). Both Rizwan and Aatif met their ends because of the same ignorance, albeit in different avatars. In one case, the uniformed men were so uncivilised and ignorant in their approach to get Rizwan to confess to a crime he never committed that they ended up taking his life. In the other, the militants demonstrated that no human, economic or social cost was too high in pursuit of their agenda. During their captivity and final moments, both Rizwan and Aatif would have undergone the same sense of trauma, fear, vulnerability, helplessness and despair. They would have pleaded for their lives. And their killers would have ignored their cries. The “roller” which was applied on Rizwan’s legs, causing his veins and arteries to rupture, would have made him faint with pain while Aatif would have undergone immense trauma during those nine hours of captivity. Rizwan would have probably still hoped to win his battle against death but Aatif had lost it long before when the militants placed their gun on his shoulder. Both Rizwan and Aatif would have pleaded in the name of Allah and Prophet Mohammad but their killers showed no mercy. One the one hand, we unequivocally condemn the custodial death of Rizwan Pandit, but such condemnations are futile if not followed up by a time-bound probe. Those who have committed this heinous crime must not have protection under state law, but should be given exemplary punishment. But in the case of Aatif Mir, the silence from our separatists, in particular, and mainstream parties, in general, is deplorable. Why did it take more than 24 hours for the Hurriyat to condemn this horrific crime? This silence will haunt us for days if not months as we ask ourselves why we let young Atif Mir die. We must be courageous enough to call spade a spade. This selective silence and condemnation over the dead will haunt us for generations. Javid Majeed Pandith is an aspiring research scholar interested in sustainable development and geopolitics.